In the 1700’s there was a flowering of ‘naturalism’, the close following of nature in art and literature – Carl Linnaeus in Sweden, Gilbert White in Hampshire among many others. Duchesses were interested in botany, merchants and aristocrats founded zoos, clergymen recorded natural details of their environments. Wood engraving began at the end of the 18th century, when artists were experimenting on more expressive ways of working on wood. Since the Middle Ages the usual printmaking technique had been the wood “cut”, a relief made on the long grain of wood by removing the background with knives. Artists discovered that a far more detailed image could be made on the harder end grain – cutting across the grain – and using new kinds of tools (spitsticker, scorper, tint tool, lozenge graver, bullsticker!) to produce a fine incised design. Whereas woodcuts had mainly been done on apple, pear and sycamore, engraving could only be done on the hardest woods and boxwood was the obvious choice. 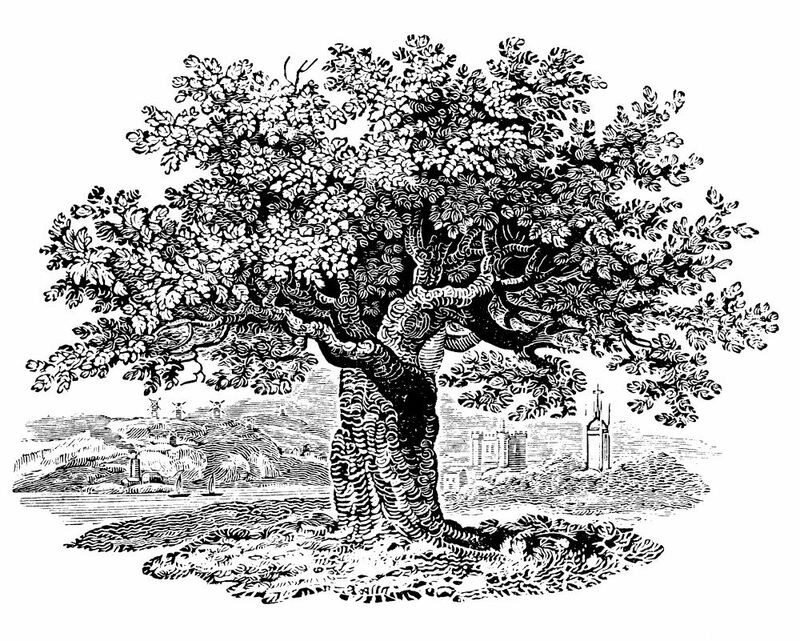 Since the first flowering of wood engraving at the end of the 18th century, English wood engravers have chosen to use boxwood because no other wood is as hard, fine-grained or durable. The detail of line possible on boxwood is remarkable. 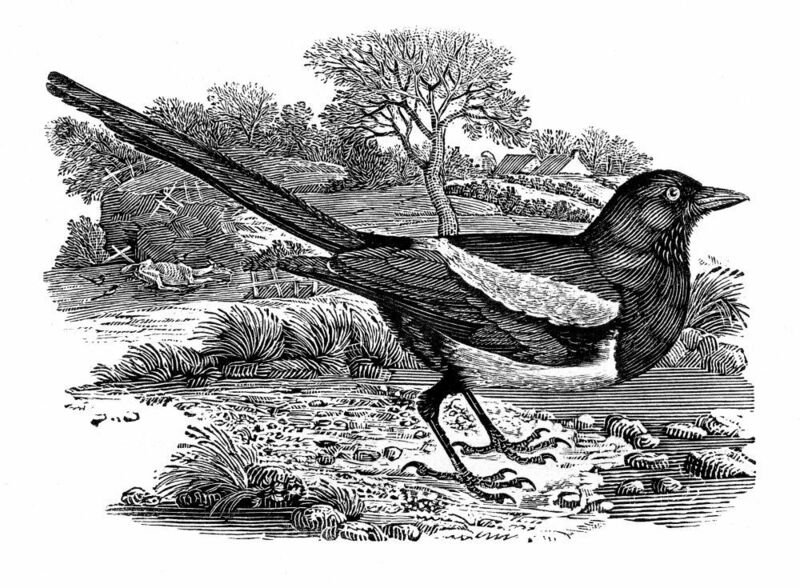 Thomas Bewick was ideally situated to exploit and illustrate the new fashion for nature. He was born on a farm on Tyneside where his father also managed a coal mine. Thomas was badly beaten by his schoolmasters and grew up a rebellious child. His main interests were drawing and nature and he spent many hours by the river, his studies at first being mainly of birds. He was apprenticed to a jeweller, enameller and engraver and was initially set the task of engraving family crests on metal family plate, necessary at that time to prevent pilfering by staff. Their small workshop was at Amen Corner in Newcastle. Finishing his apprenticeship, he spent a short time in London but returned to Tyneside and set up with his old apprentice master, Ralph Beilby, quickly gathering a reputation for his illustrations. Copper engraving was at that time the mode for fine book illustration but those books could only be afforded by the wealthy. 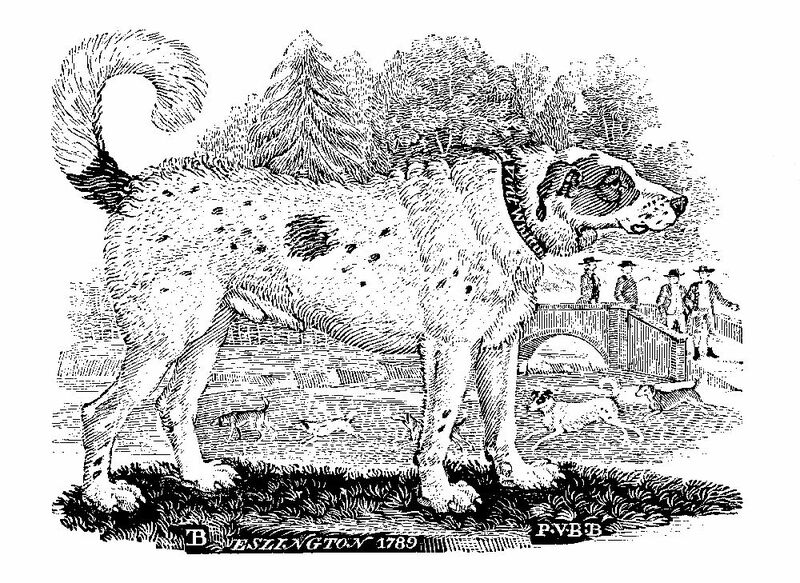 Bewick looked for a cheaper medium and hit on boxwood blocks, which required sharp and fine tools, had the same ability to reproduce nuances of line and shading as copper and was also durable. So too is the number of prints which can be taken from one block – he noted that after 900,000 printings a woodblock he had made for a Northern newspaper still showed no sign of serious wear. Characteristically many of his engravings are unframed but all show the fine detail and shading unseen until this time. The project that made his name was ‘A General History of Quadrupeds’ beginning with his interest in horses and expanding to all mammals from home and abroad. He was a stickler for accuracy and preferred to draw from life or a reputable book source – dromedaries, camels, elephants were his first engravings. Looking for a new project, he set on birds, and only British birds at that. 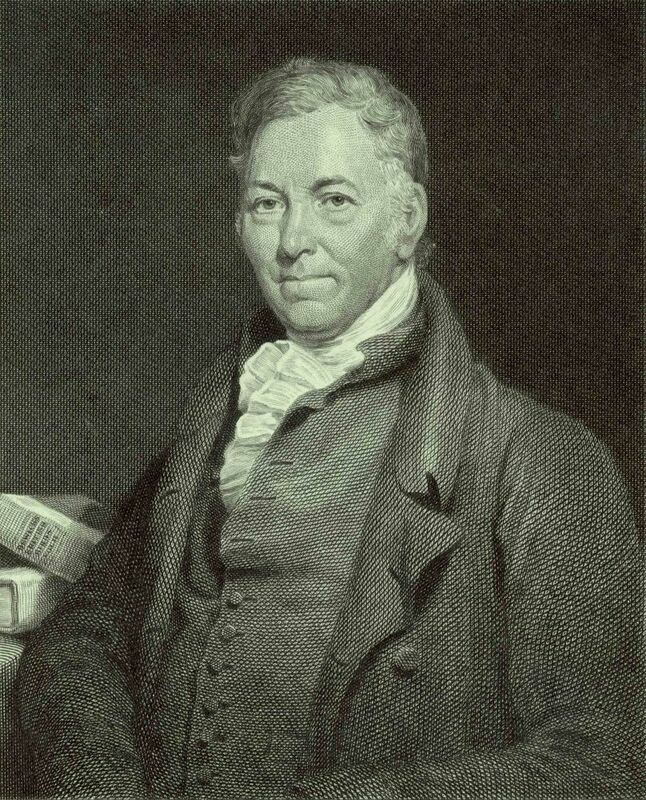 Marmaduke Tunstall in County Durham died and his heir asked Bewick to supervise the extensive collection of stuffed birds with its accompanying library. It was a particular heaven for Bewick as birds had been his earliest interest in nature and here was a large collection from which he could draw from life. As a result of this work he published ‘The History of British Birds’, the book for which he is most renowned today. A swan is named after him. His work was not only on book design and illustration. He also produced trade cards, tavern, theatre and shop bills, banknotes and drink bills. He died in 1828, aged 75. He was a celebrity in his own lifetime and is rightly called ‘the father of wood engraving’. This article was originally published in Topiarius Volume 16 in 2012. With grateful thanks to June Holmes of the Bewick Society, Carolyn Trew, the American Boxwood Society and Chris Daunt.